The force of hunger in shaping human character and social structure has been largely overlooked. This omission is a serious one in the study of primitive society, in which starvation is a constant menace. 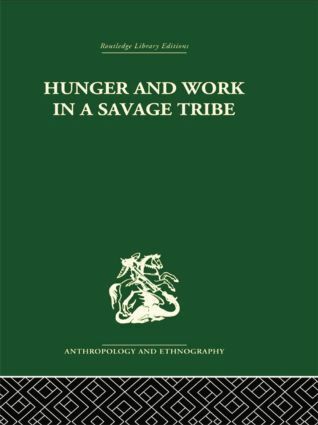 This work remedies this deficiency and opens up new lines of anthropological inquiry. The whole network of social institutions is examined which makes possible the consumption, distribution, and production of food-eating customs, as well as the religion and magic of food-production.